June 5 1947 Secretary of State George C. Marshall called for a comprehensive program to rebuild Western Europe after the defeat of Nazi Germany in WW II. The war had left Europe in economic, social and political ruins. In March 1948 Congress passed the Economic Cooperation Act aka the Marshall Plan with funding of over $12 billion to rebuild Western Europe. This regenerated the revival of Europe’s industrial economy opening Western Europe to foreign investors as well as creating a market for U.S. goods. The major concerns of the Allied Forces rejuvenation of Germany economy was to make sure that Germany would not arise again as a military power to threaten the peace of Europe as well as not become an economic burden upon the Allied Forces, particularly the U.S. The mainstay of the rebuilding of Germany was to carry out the program that would allow for industrial disarmament and demilitarization, to enable reparations for the war and to approve exports and imports. One of the many industries that began was the production of porcelain ware in Germany. The American company Ardalt Inc. was established at 42 Lexington Ave, New York, New York in 1945. They imported Occupied Japan’s and Germany’s porcelain goods – everything from tea and coffee sets, dinnerware, figurines, beer steins. Some of the imports were reproductions and also original designs. The Gold cup and saucer is one of the many examples of porcelain ware that can still be found. This particular piece is from my personal collection. A single find that is still in pristine condition considering the piece is between 65 and 68 years old. 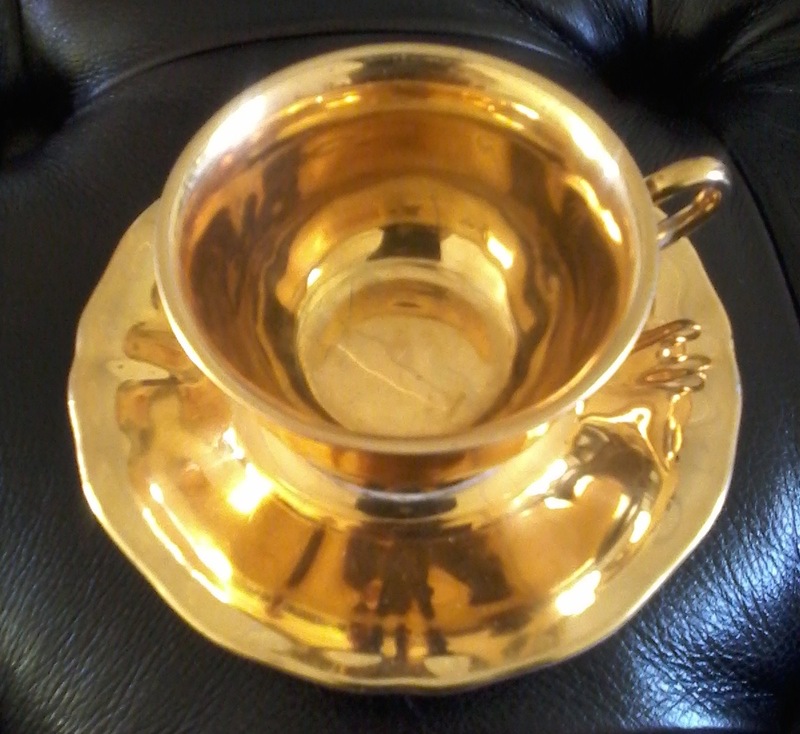 There is some wear on the gilding found in the cup and on the saucer but no chips, cracks or breaks. The markings are still clear and visible stamped as follows – ARDALT handpainted china Item Nr. 7080 Germany – US. Zone. This particular set featured approximates dimensions are - cup-1 ¾” tall, 2 7/8” diameter, saucer-4 3/8” diameter. 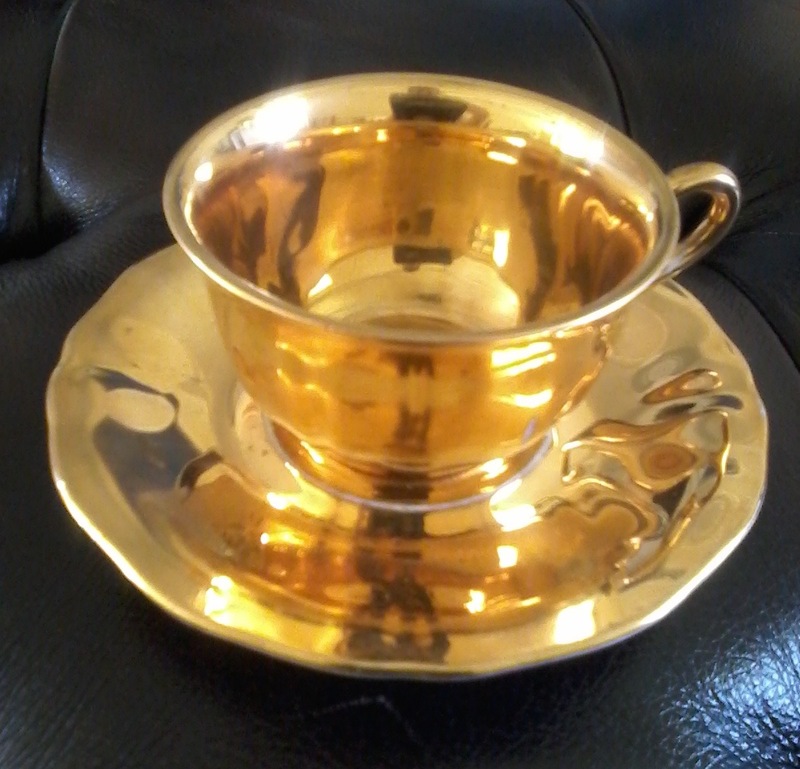 It is handpainted gold with scalloped edge saucer. 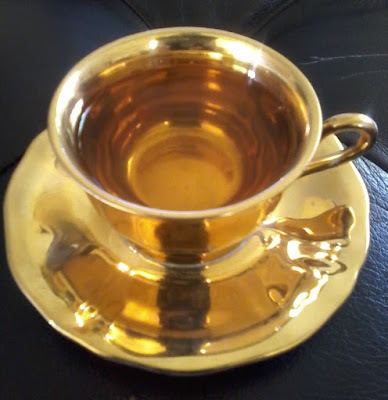 I am unsure as to the function from the dimensions and capacity of the teacup is about 2 fluid ounces it seems to be more of a coffee service rather than tea. 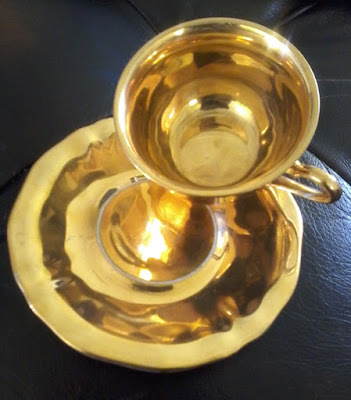 However, because the cup is bowled with a curved lip it suggests otherwise. The history of the Ardalt Company was scarce as records show that they became inactive or merged out on December 31st 1971. 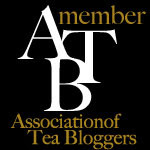 Some of their chinaware replacements can still be found on Replacements.com. Yes!I hope this information facilitate for people and me. You are welcome. Thank you for stopping by the site.